Today Extra television interview of Georgia Murch. 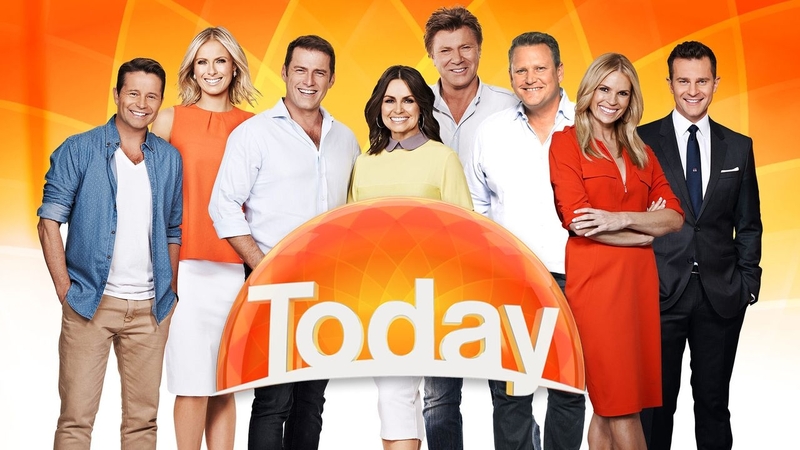 Hosted by Sonia Kruger and Ben Fordham. Watch the 9NOW segment here. PreviousPrevious post:Your body language has a profound affect… on youNextNext post:Are you a culture maker or culture taker?